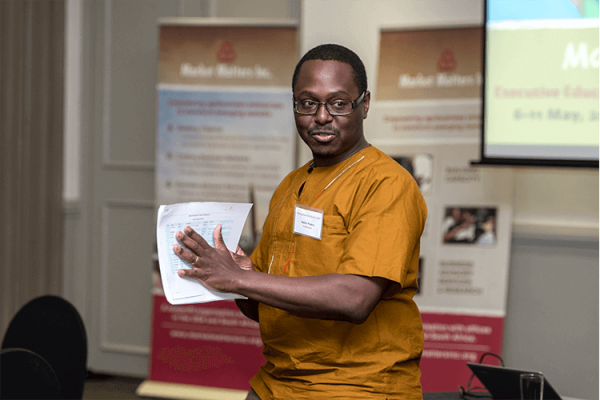 TASAI Coordinator Mainza Mugoya facilitated a special session for seed companies at the 2018 Making Markets Matter Program held on May 8, 2018 in Somerset West, South Africa. The meeting covered various topics relevant to seed companies, including sources of foundation seed, harmonization of seed regulations, and The African Seed Access Index. Held on May 9th, 2018 the session was attended by representatives from 13 seed companies and seed-related organizations from 8 different countries including Ethiopia, Kenya, Malawi, Mali, South Africa, Tanzania, Zambia and Zimbabwe. 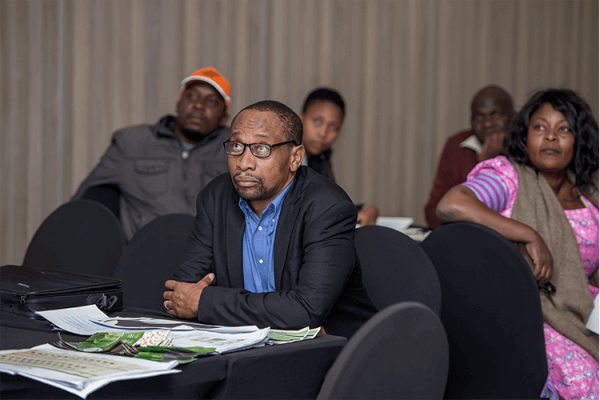 The session covered several topics of interest to African owned seed companies. One of the discussions centered on alternative private sources of foundation seed. At present, most seed companies source their foundation seed from their respective national agricultural research institutions. The facilitators shared information on four private seed companies that specialize in the production and sale of foundation seed – NARO Holdings (Uganda), MUSECO (Malawi), Quali Basic Seed Company (head office in Kenya, but with offices in South Africa and Zambia), and Legacy Crop Improvement Centre (LCIC), from Ghana. Mr. Kudziwonera Papaya from Quali Basic Seed delivered a 15-minute presentation explaining the operations of QBS. QBS currently produces hybrid maize varieties but intends diversify into other crops soon. The meeting also provided some important updates on relevant industry developments, including the status of harmonization of country seed regulations with the Common Market for Eastern and Southern Africa (COMESA) Harmonized Seed Regulations. To date only seven (Burundi, Kenya, Malawi, Rwanda, Uganda, Zambia and Zimbabwe) out of the 19 COMESA members states have completed the harmonization process. Next, participants received an update on the work of The African Seed Access Index (TASAI). TASAI is currently in 13 countries but is set to expand to 23 countries in the coming year. 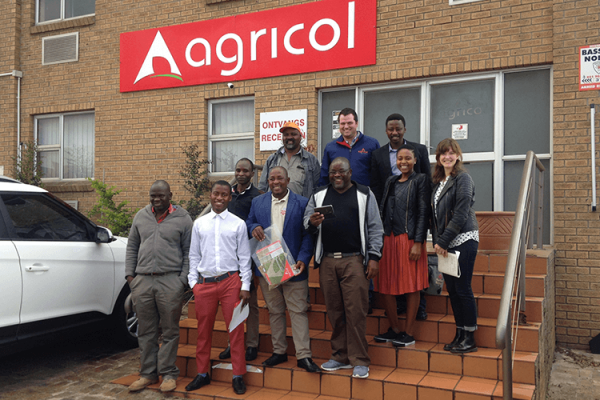 Following the MMM training program, the companies took a field trip to Agricol, a South African seed company, providing to learn about new varieties, technologies and to forge potential new business relationships. TASAI Coordinator Mainza Mugoya introducing QualiBasic Seeds. QualiBasic Seeds representative Kudziwonera Papaya (front). Seed company representatives visit Agricol seed company in Brackenfell, Cape Town.